It's Halloween and islanders come out to play!! 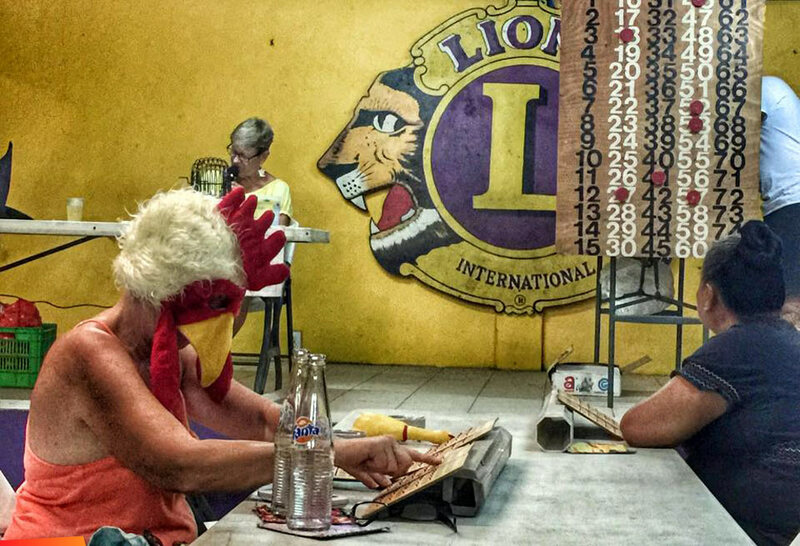 A chicken at Lions Club Bingo! Try your luck at Lions Bingo. Don't chicken out!